RD Energie offers visual inspection services of structure by drones. Whether it’s a dam or a bridge inspection, our engineering team offers you a turnkey solution for inspections in hard-to-reach areas. Our service differs from other drone inspection services by offering an expertise report presenting the opinion of an engineer. 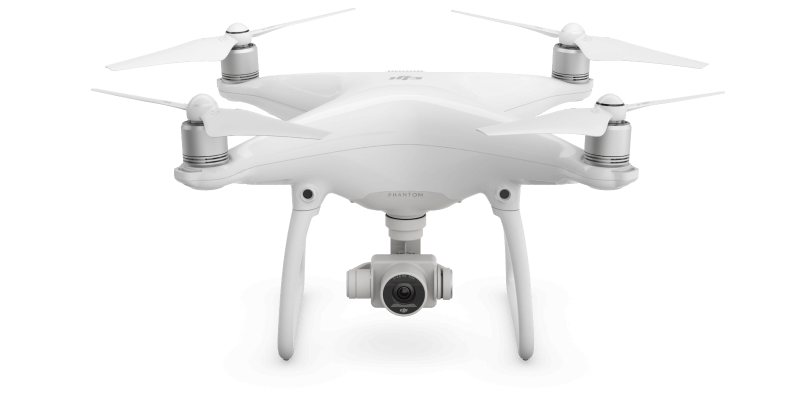 Our drones are equipped with ultra-high definition (4K) cameras, image stabilizers and 20 MP sensors. They allow our experienced engineers to identify the visible defects of a structure. The drone inspection team has a pilot and co-pilot accreditation. RD Énergie also offers other types of inspections.